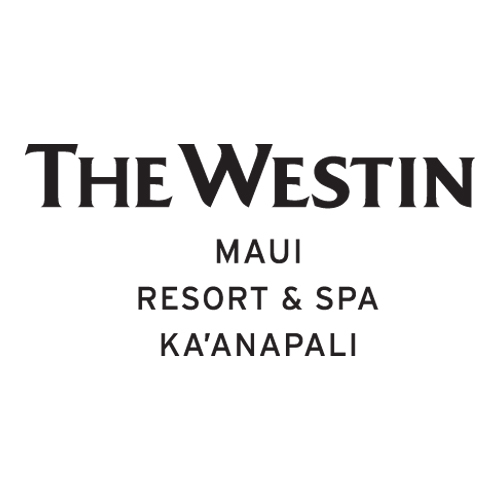 Thank You to The Westin Maui Resort & Spa, our Host Hotel for their valued help and sponsorship throughout the years! 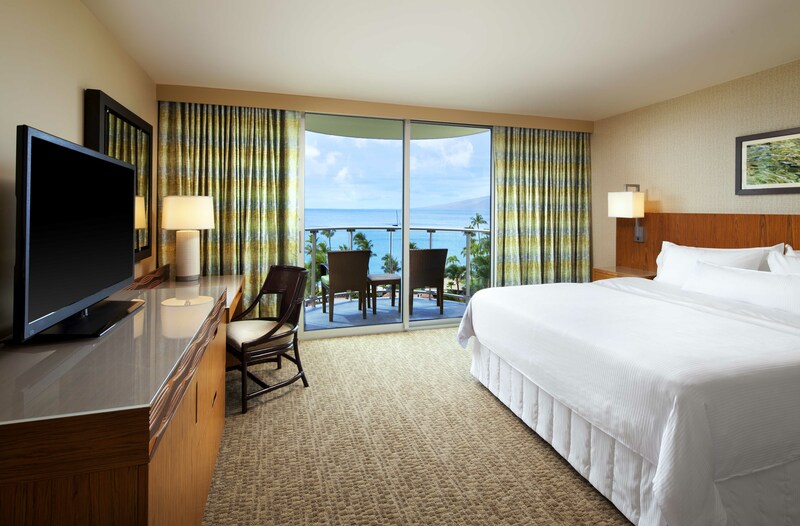 Featuring Westin’s renowned Heavenly Bed, the recently renovated guestrooms and excellent wireless connectivity ensure your in-room experience will be relaxing whether your are enjoying Maui’s amazing Views of Mountain Rainbows or Blue Ocean! 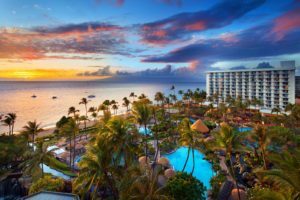 Do the Hawaii version of “Carbo loading” and try poi and other authentic Hawaiian luau dishes at the Westin Maui’s Wailele Luau, held at resorts oceanfront Aloha Pavilion. 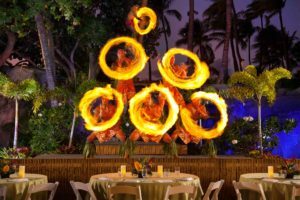 This fun evening features song and dance of the Polynesian Islands, the humor of MC Chief Atta and the mystery and excitement of the islands only multi-level fireknife dance. And of course one of the great things about being a Runner is that you pay it forward as a Diner! 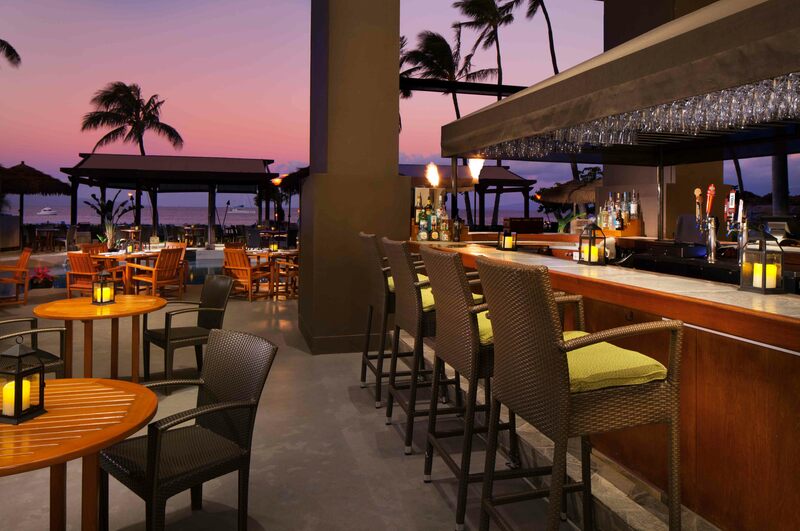 Westin Maui’s Relish Bistro and Oceanside Restaurants offer extensive menus featuring both healthy and indulgent options for each meal of the day. The views are calorie-free and amazing! 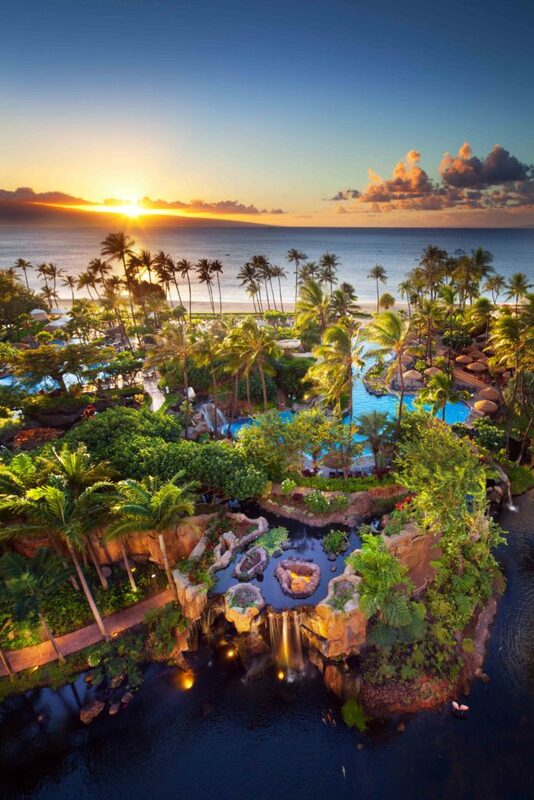 Westin Maui Resort & Spa —Where Heaven & Aloha Meet!